SIX in 10 students are experiencing burnout attending third level education while 27 per cent have dropped out due to stress. 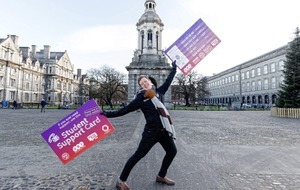 The Union of Students in Ireland (USI), which carried out the study, has now distributed 20,000 `support cards' with contact details for suicide and self-harm prevention services. Being handed out during the Christmas exams, they contain details for organisations including Aware, Pieta House, Walk in my Shoes, the Samaritans and LGBT Helpline. 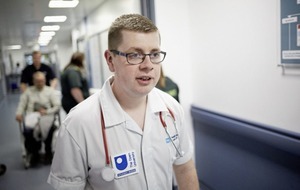 USI President, Michael Kerrigan, said exam time could lead to burnout and high levels of stress for students. 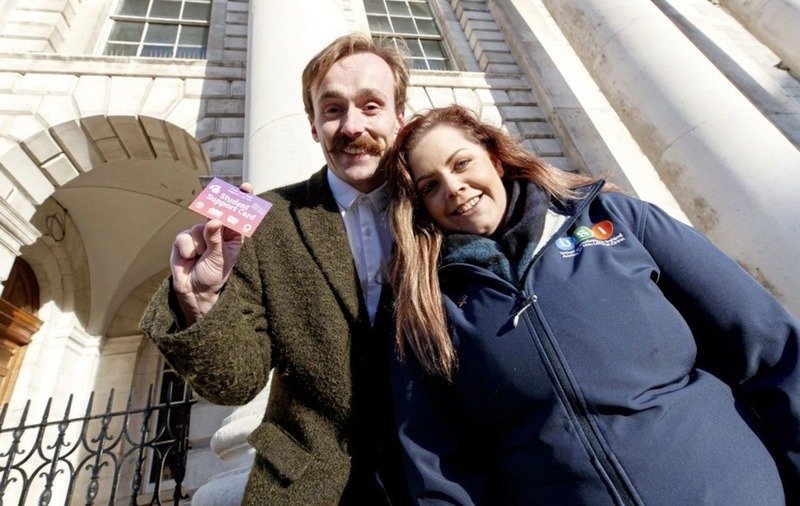 "While the days are getting darker, and Christmas can sometimes be a tough time for students, we're hoping our student support card can be a reminder for students that there are free services available for them, or their friends, if they want to talk," he said. "Talking is a sign of strength, and being there for each other is what makes a campus a strong community." HSE National Director for Mental Health Services, Anne O'Connor said such initiatives offered practical sign posting for students. "Our Little Things campaign to promote positive mental health was designed to remind all of us of the simple and powerful day-to-day steps that we can all take to protect our own mental health, and support the people we care about," she said. "It's vitally important that students remember that sleeping and eating well, taking regular breaks and talking about their problems are all proven to have a positive impact on their mental health. This initiative forms part of our efforts to deliver on our commitments under Connecting for Life, the national suicide prevention strategy."